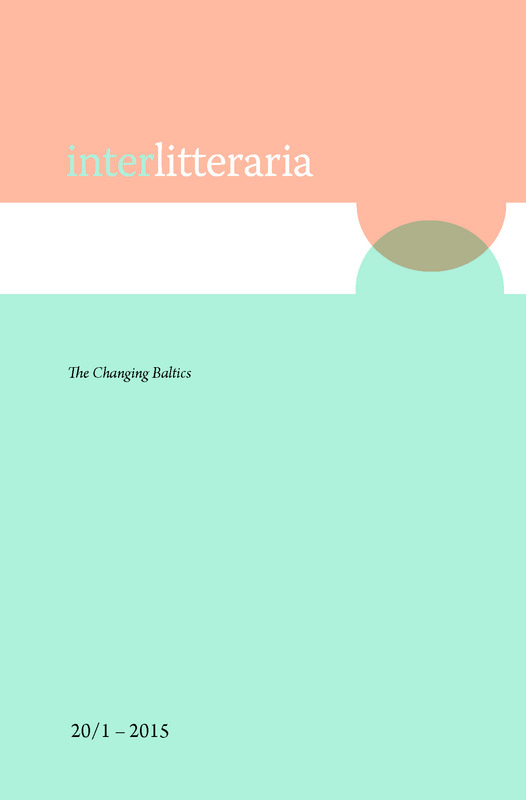 In the following article, the correlation between the representation of adolescence and political reality in memory fiction will be analysed using the example of two novels: Rūta Mežavilka’s Latvian novel Dzimuši Latvijai (Born for Latvia) and Wenn ich groß bin, flieg ich zu den Sternen (When I Grow Up I Will Fly To The Stars) by the German author Kathrin Aehnlich. The link between politics and adolescence that is created in these novels becomes a means to normalize the representation of the socialist past in the official memory culture of Latvia and of Germany. Key to such an interpretation is a differentiated understanding of adolescence as a productive crisis: a period of transformation and disruption as well as creation of new versions of reality. Through the introduction of adolescence as a time of transgression against the ruling system, the novels put the simple distinction where East is associated with socialism and negatively equated to totalitarianism whereas the West and capitalism are positively linked to democracy. The images created in the novels run against the official memory cultures into which they are inscribed and are part of a new counter-memory, despite their geographic and temporal differences.